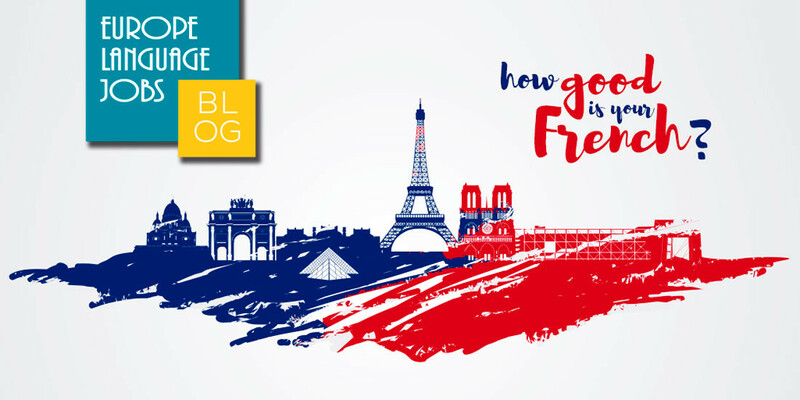 French test: how good is your French? If you live in a non-French speaking country or city, having a relatively good level of French (B2-C1) could be exactly what makes you stand out from the mass crowd. An increasing amount of people are starting to recognise the value of language skills in the job market. A true asset in the professional world, when seeking for a job. 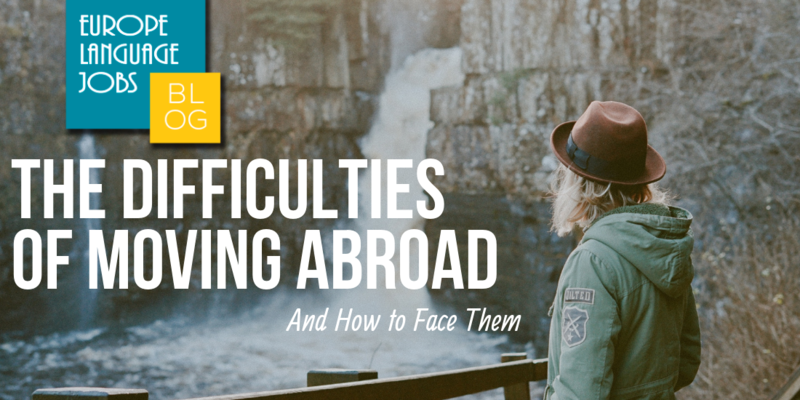 As a result of this awareness, many now take the time to acquire language skills. It'll become quite challenging to obtain work opportunities in the near future for those who underestimate the value of languages, especially when referring to language such as English and French. Speaking French will not only help you in the workplace, it'll also give you access to everyday culture. Afterall, we all know who leads the world when it comes to fashion and food. Why not test your other languages? Tres interessant quiz, Je vous remercie! 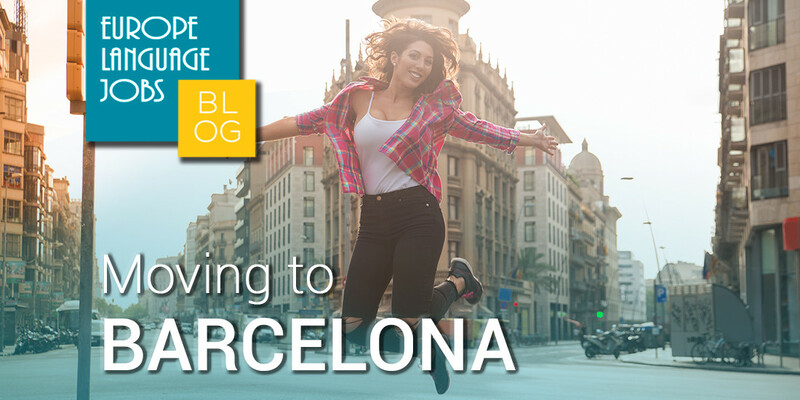 Are you interested in moving to Barcelona? What can you expect? Can we get some tips?